May 10, 2017 Corry H.
Check out our Super Spring Sale! 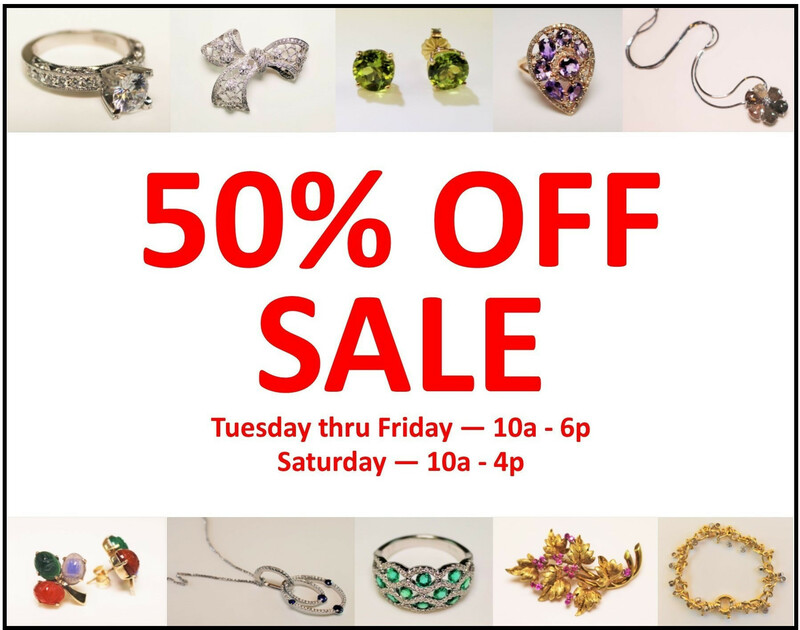 50% OFF Regular Inventory May 9 - 13! Mar 13, 2017 Corry H.
Don't let your precious family history collect dust! You should be showing off your legacy to the world! 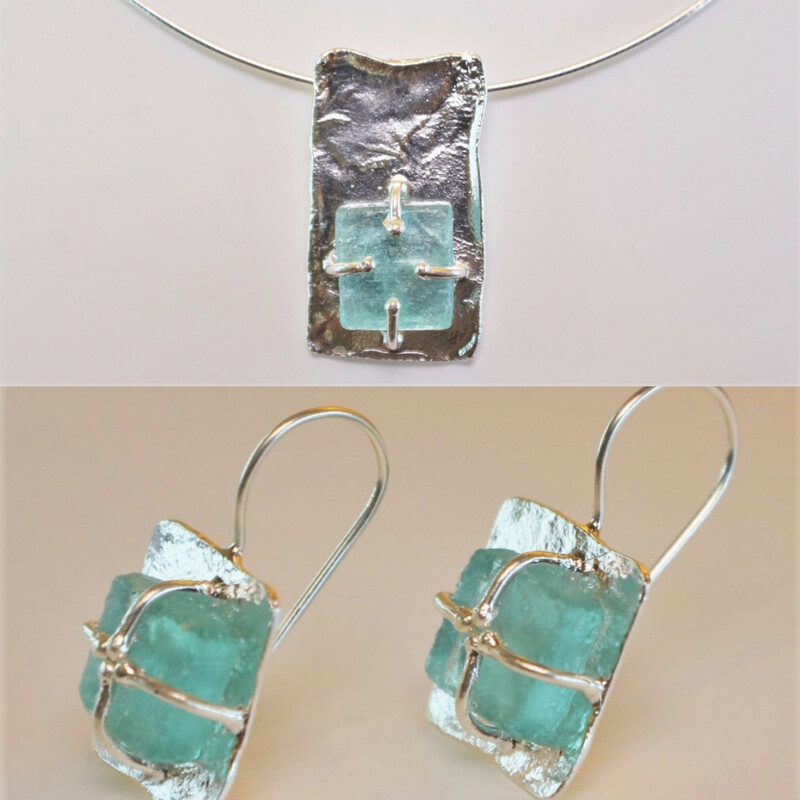 Nov 1, 2016 Corry H.
Ancient Roman Glass jewelry boasts a mystic and romantic blend of history, nature and skilled modern craftsmanship. With proper care these wearable pieces of history will be treasured for generations. 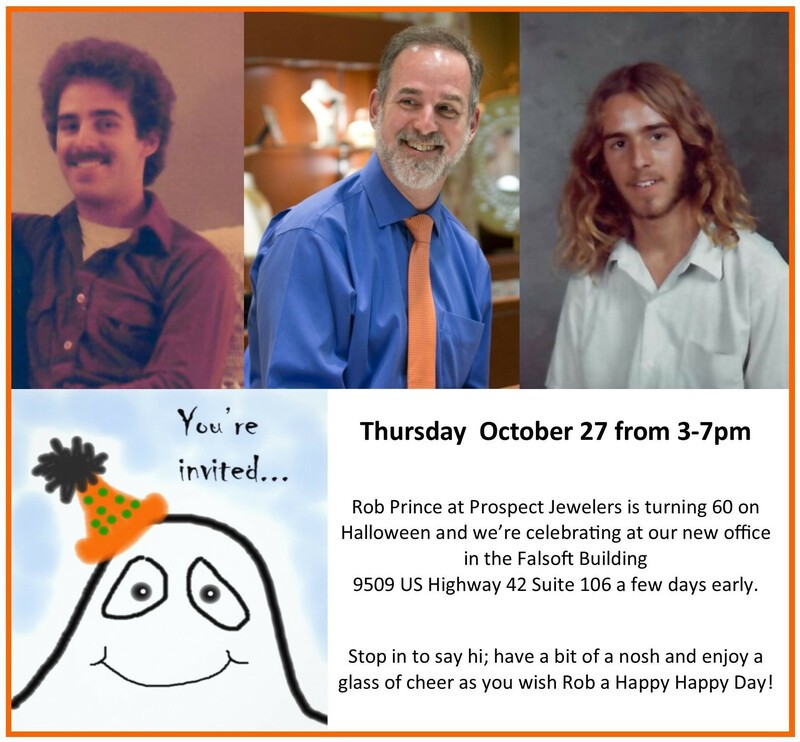 Celebrate Rob's 60th Birthday at Our Open House! Oct 25, 2016 Corry H.
You're invited to come see our new location and grab a drink to celebrate with the Birthday Boy, Rob Prince. Get the latest on new products, store events, specials and sales.